Now more than ever, web based security and processes have become integral in the day-to-day business operations of a wide variety of companies. While larger businesses can often afford to have on site staff to handle all of their IT service solutions and needs, smaller companies and even middle sized companies can benefit greatly from using outsourced companies for IT services and solutions. Finding IT services and solutions in Anaheim can be tough, making sure that you find a company that better understands your company’s specific needs is important. That’s where Geektek comes in handy, by devising a IT service solution custom fitted to your company’s needs, we offer you the reliable IT service and solutions providers that your business needs while making sure that you don’t overpay for services that your company won’t even need or use. 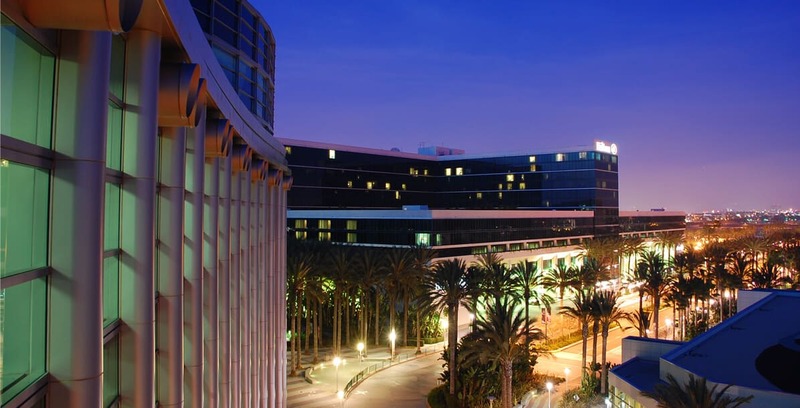 Anaheim has always been an area known for technological advancements with Disneyland bringing about multiple smaller businesses and companies, meaning there are tons of companies that offer IT service solutions but the best ones will provide constant support and communication, making sure that you’re kept up to date and in the loop. Geektek’s technicians understand the benefits of successful IT service solutions and the importance that added online security and information technology has with the daily functions of your business. Something like a crashed server or outdated databases can bring your company to a screeching halt, so it’s important that your IT service and solutions providers are right there to get you back up and running in no time. The technicians at Geektek have always placed an emphasis on superior customer service and taking care of each client’s specific needs and by offering fast response times and working diligently to find a quick and prompt resolution to any issue you have, we hope to set ourselves apart from the other IT service companies while also helping your business stand out from the field with innovative and reliable IT service allowing more time to focus on other important aspects of your business.